As architects, we are stewards of the built environment and the profession, and must ensure there are opportunities for future generations. We grow with experience and then pass on knowledge; we are not born with it. Michael has been a member of Henriquez Partners for seven years and became an Associate in 2018. As a registered architect and LEED Accredited Professional, Michael brings extensive experience in sustainable development, heritage restoration, and contract documents and administration. He is currently working on our Kensington Garden and 1200 Stewart projects. Michael was integral in overseeing the construction of the York Theatre heritage revitalization and was the project lead for 250 Powell, which transformed a former remand centre into social housing. 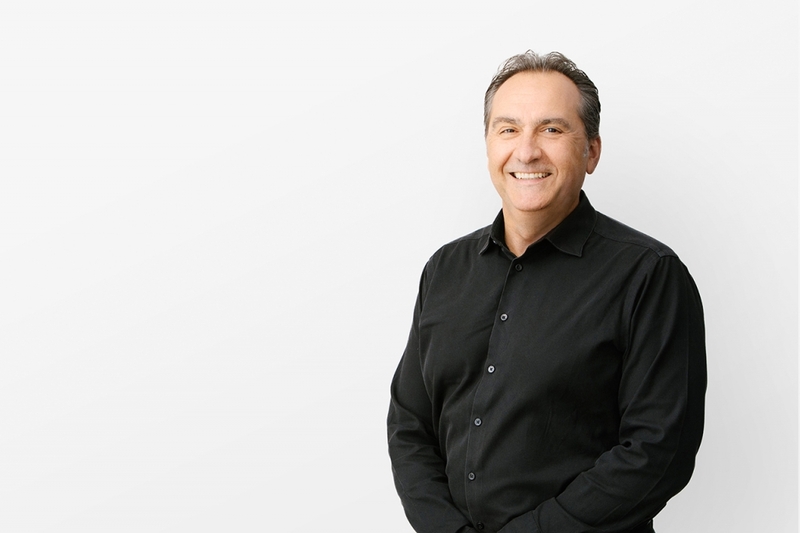 Michael is originally from Winnipeg where he obtained a Master of Architecture from the University of Manitoba.